Only 5 RT models left in stock! **THE 2019 RIDGELINE RT COMES EQUIPPED WITH A 280HP V6 ENGINE, BLUETOOTH, REAR VIEW CAMERA, DUAL ACTION TAILGATE, IN BED TRUNK FOR EXTRA STORAGE, 5IN COLOR LCD SCREEN, 200 WATT 7 SPEAKER AUDIO SYSTEM WITH SUBWOOFER, AND MUCH MUCH MORE!!! 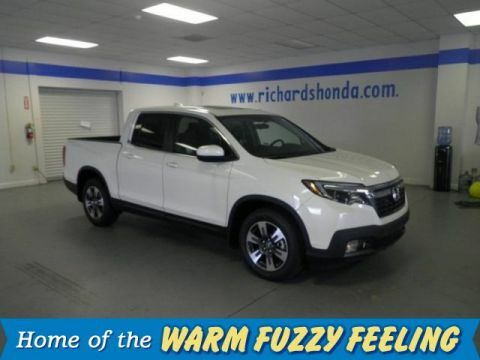 ** Drive home today in this beautiful Modern Steel Metallic Honda Ridgeline RT from Richards Honda! Call us today or come visit our showroom at 7791 Florida Blvd. 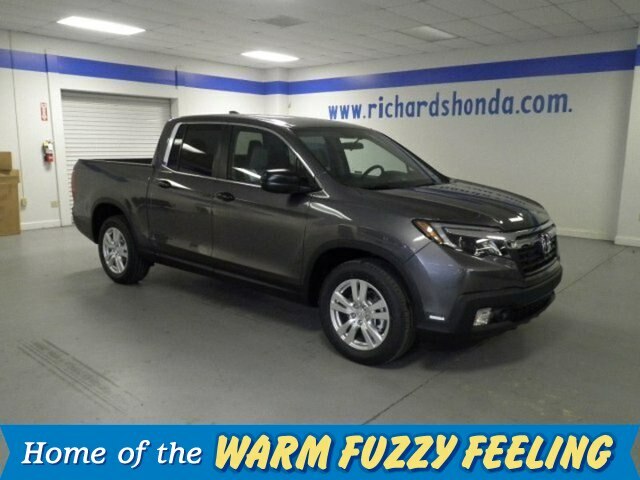 in Baton Rouge to test drive today!